Providing our patients and colleagues with quality compounded medications and pharmaceutical services. Lemarchand Dispensary was established in 1990 in Edmonton, Alberta. 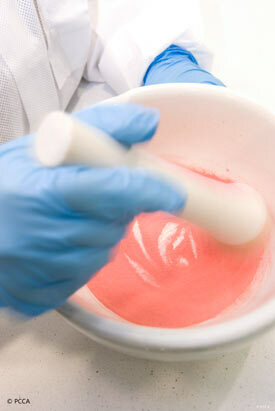 We were one of the first compounding pharmacies in the Edmonton area. Today, we pride ourselves on providing our patients and colleagues with quality compounded medications and pharmaceutical services. Our practice has evolved into a client centric approach that focuses on premium product combined with superior customer service.